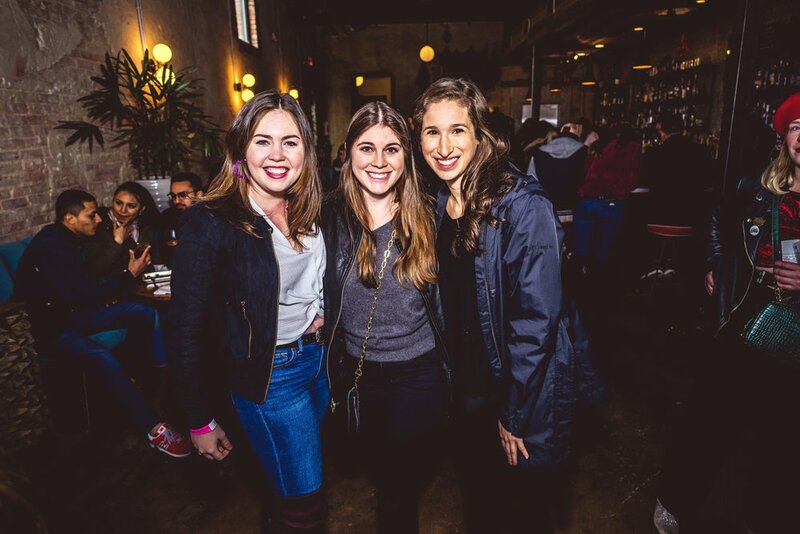 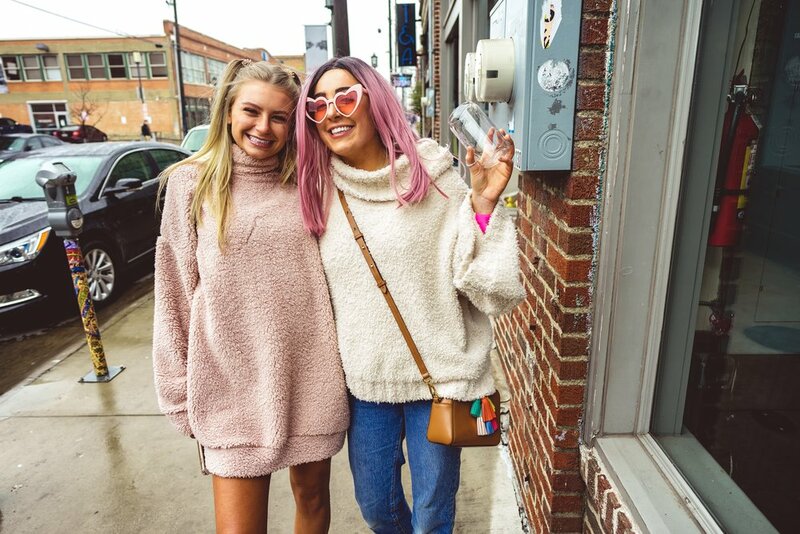 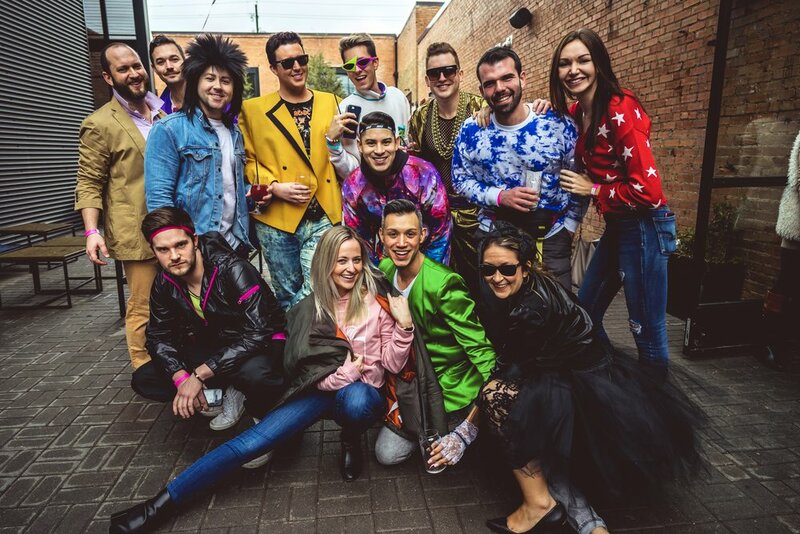 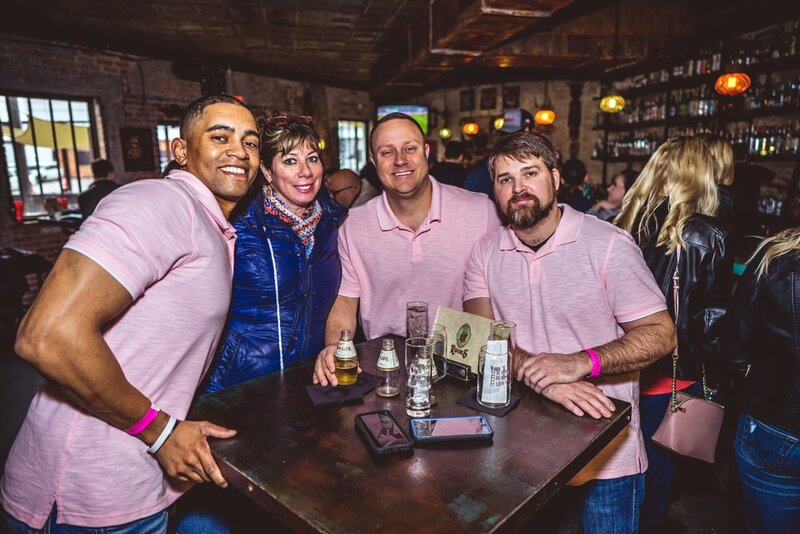 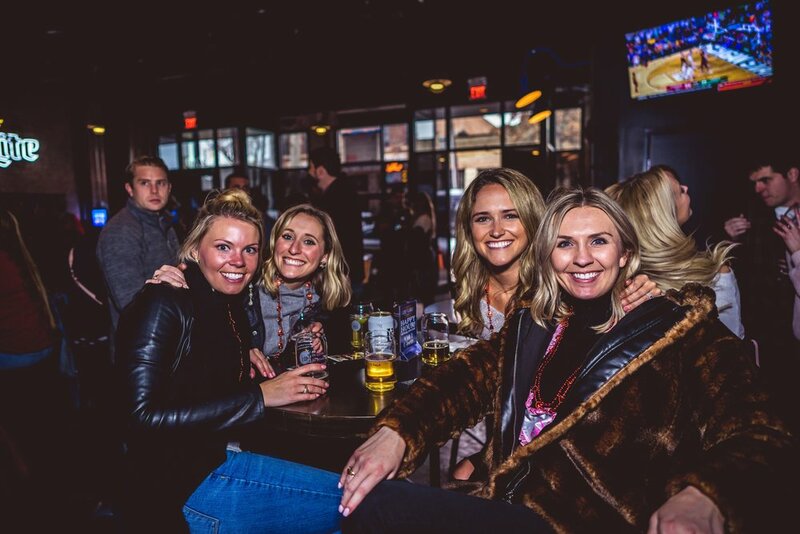 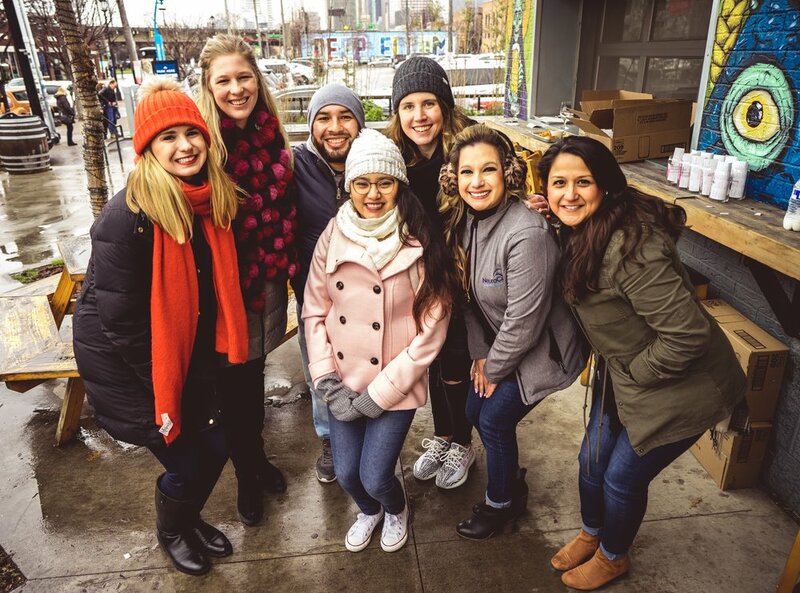 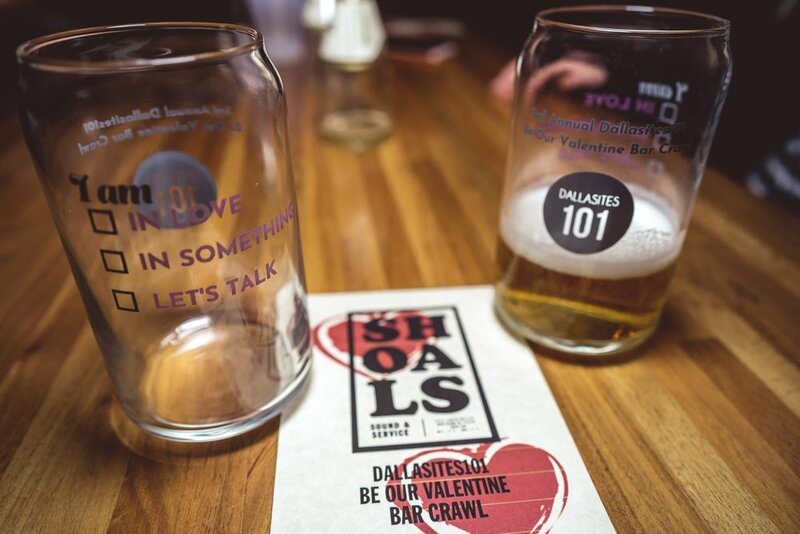 More than 1,000 guests joined us as we crawled our way around Deep Ellum in celebration of love Ffor our sold out annual Valentine's bar crawl!! 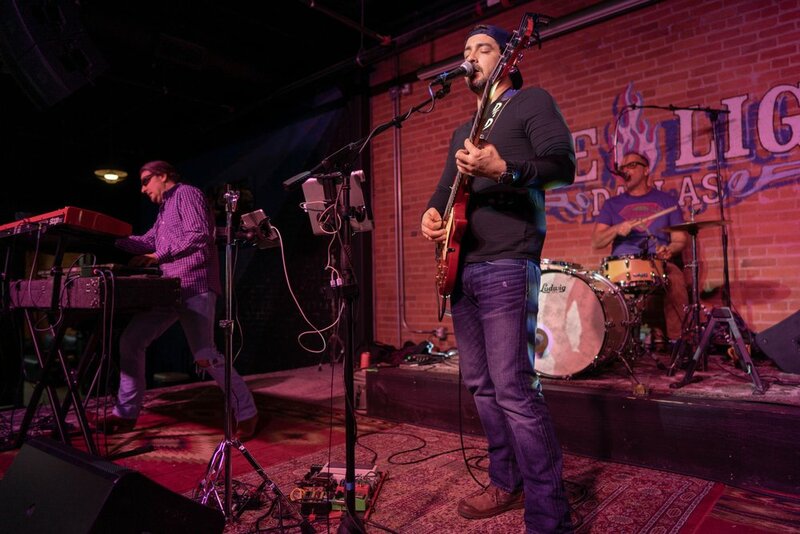 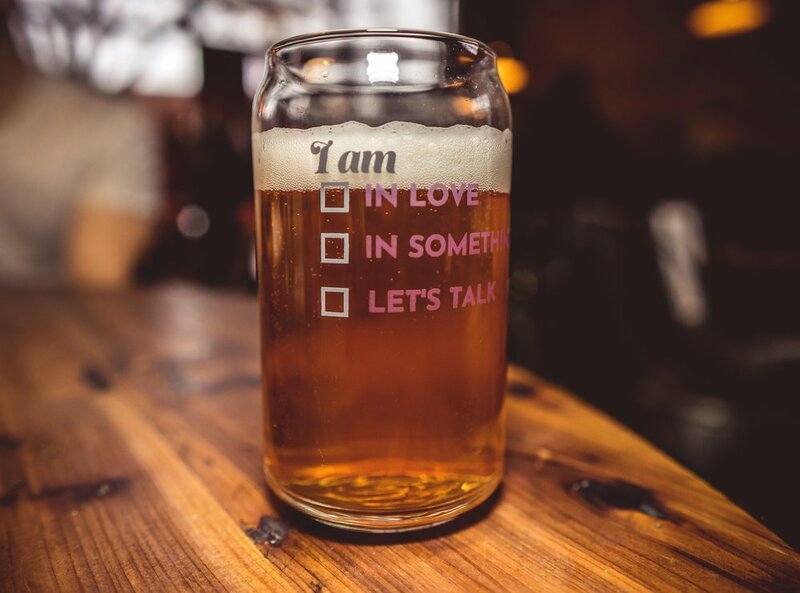 The fun began at Braindead Brewery where people picked up their custom & interactive Lushra glass and wristband. 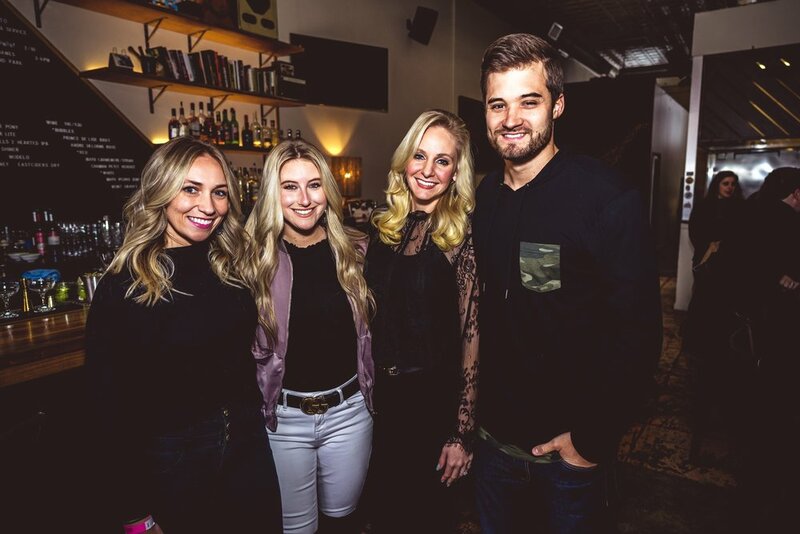 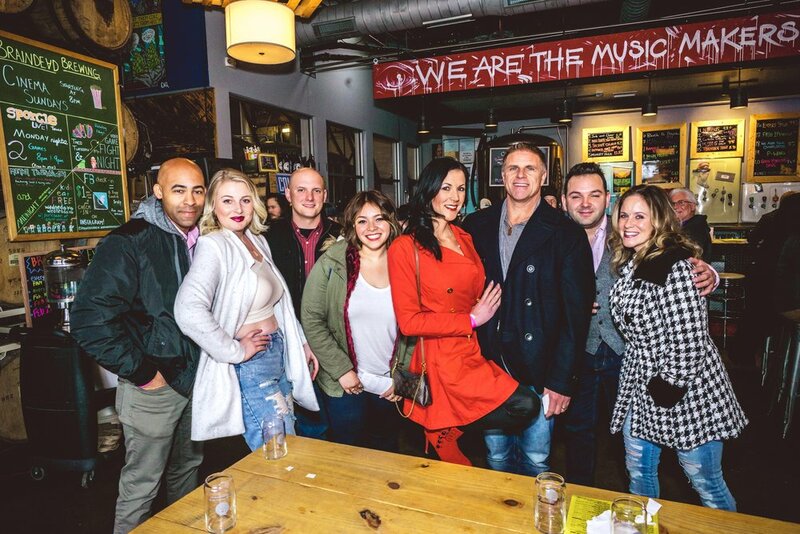 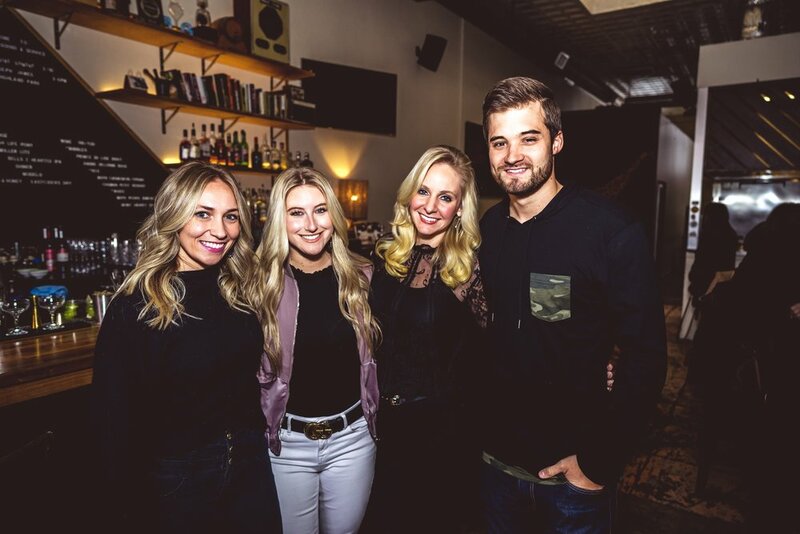 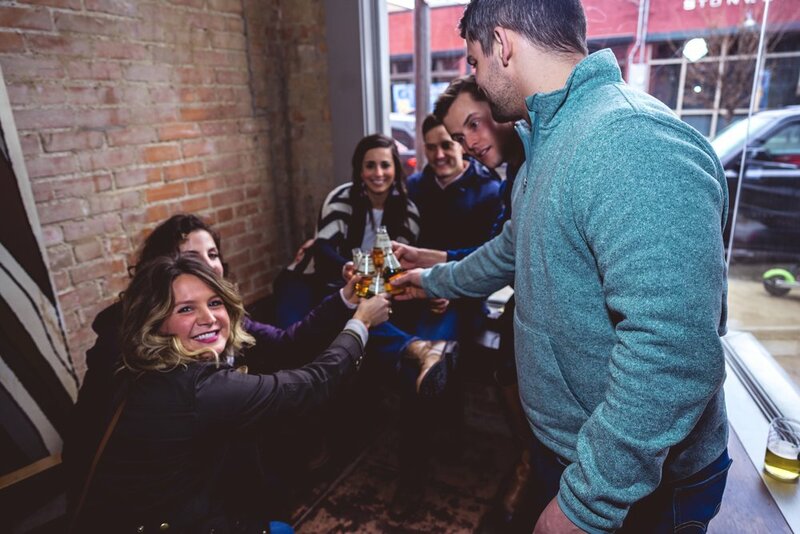 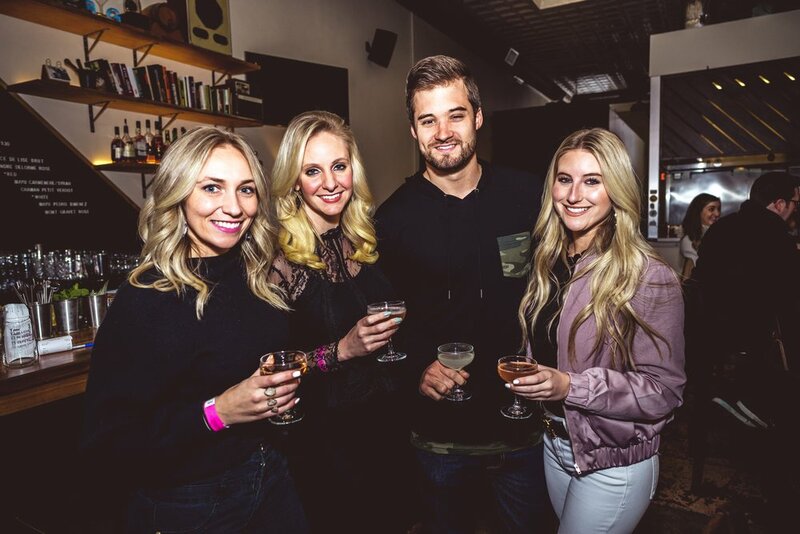 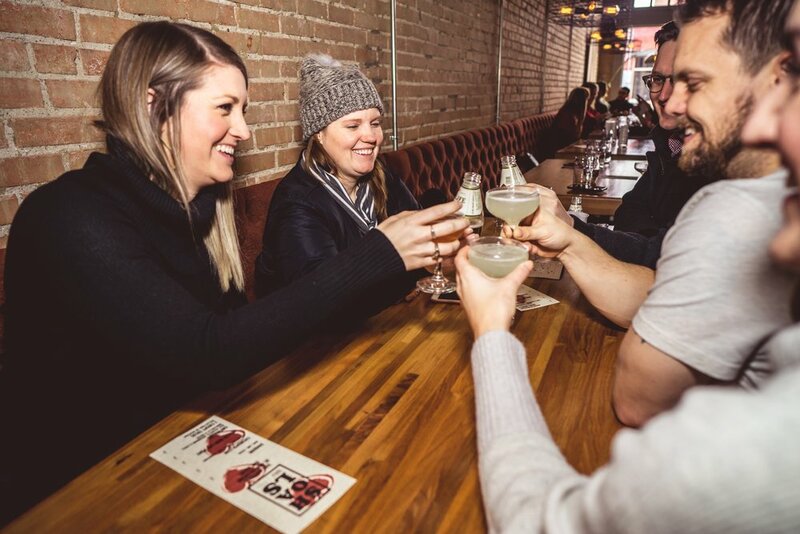 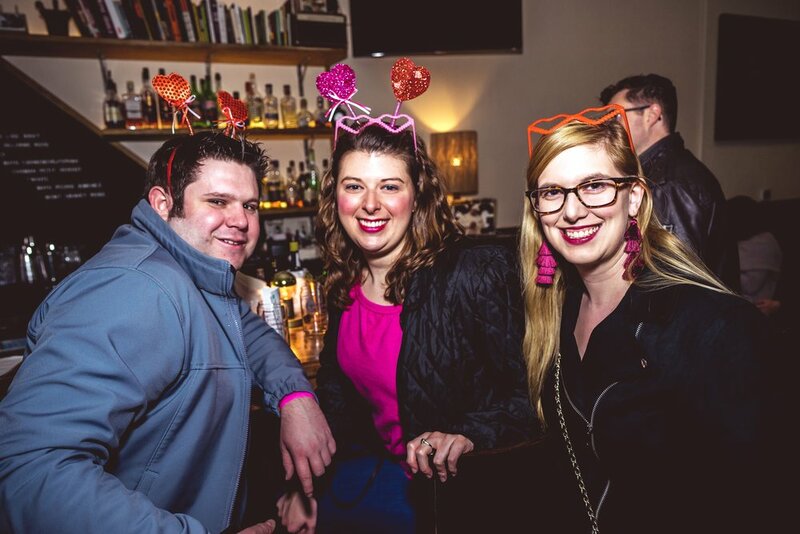 Then, they moved on to enjoy Valentine's themed specials at 12 more bars before ending the night at Deep Ellum Distillery for the after party!